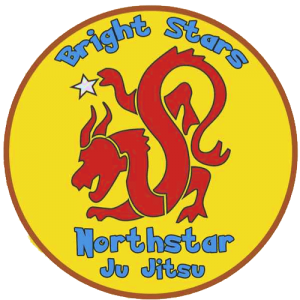 Quantum Martial Arts teaches the Northstar Ju Jitsu system. 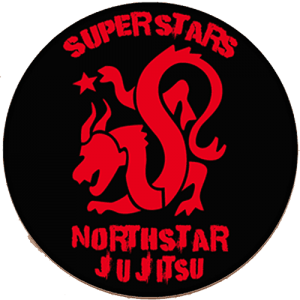 Northstar Ju Jitsu immortalises the spirit of the ancient samurai in modern society. 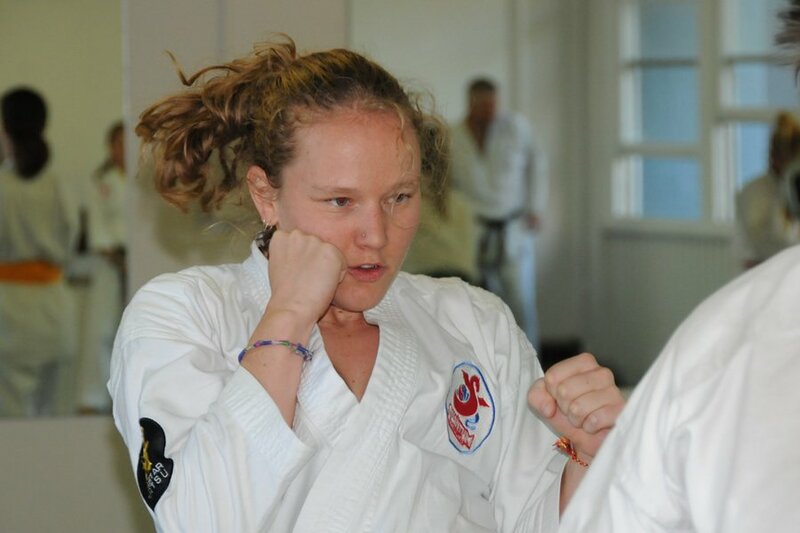 The program is a newer, evolved approach to martial arts and life relevant to our society and culture. 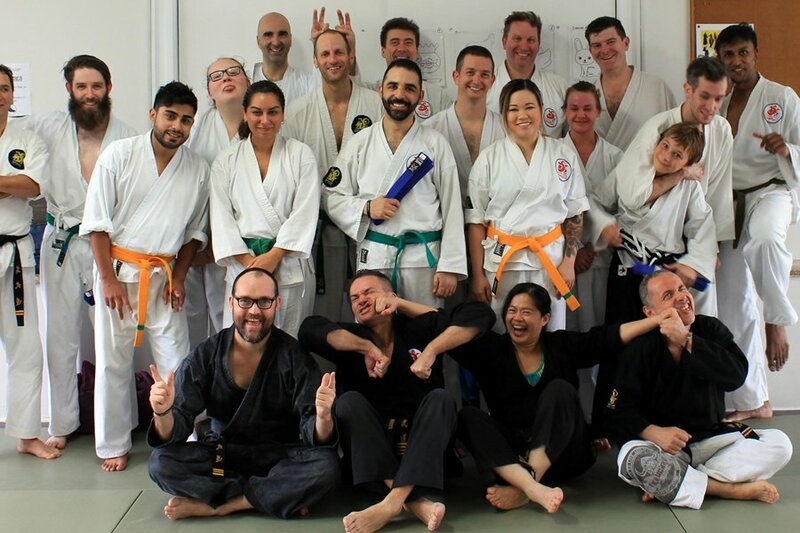 Developed by Andy Dickinson Sensei and taught by our large team of highly skilled, energetic and passionate Black Belts, Northstar Ju Jitsu integrates modern and traditional elements of Ju Jitsu into a holistic practice of self defence, fitness and mindfulness. 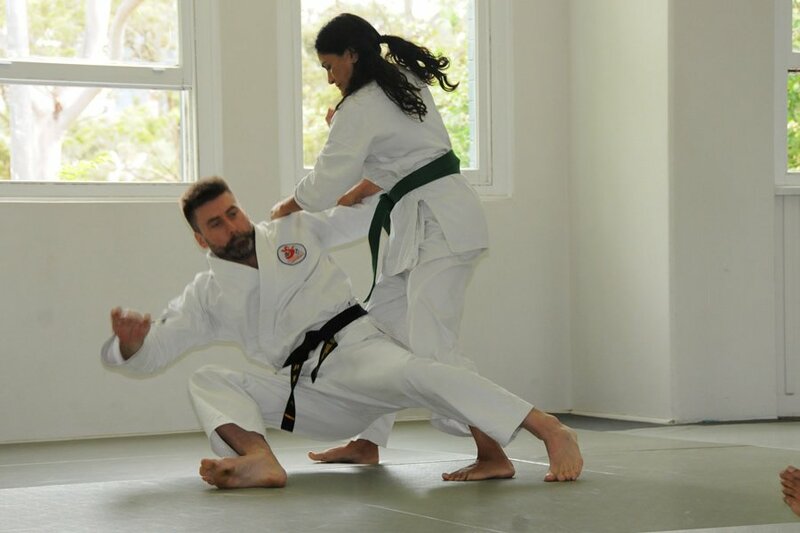 At Quantum Martial Arts, you will learn immediate and practical fighting skills. 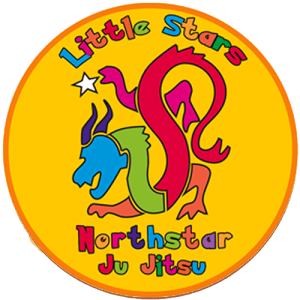 Retaining the essence of traditional jujitsu, the Northstar Ju Jitsu moves are clear and simple to learn. The syllabus is well-structured and emphasises balance, awareness and simplicity of motion. We maintain the principles of peace and non-violence. 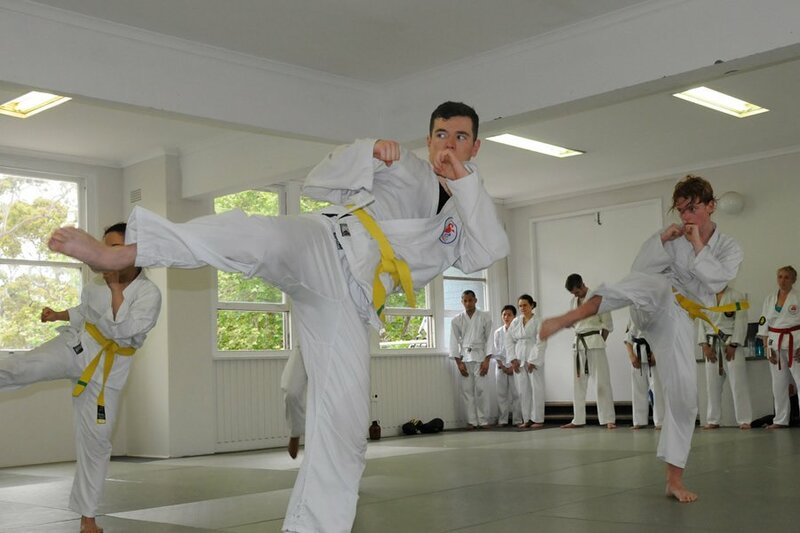 These concepts slowly become clear as the student moves through the various belt levels. As you progress, you learning about yourself, giving you the confidence and insight to avoid violence in all forms. But we offer so much more at Quantum Martial Arts. As you feel good about your weight loss, increased flexibility and new levels of stamina and energy, your confidence will shine. Kick, punch, and block yourself to a fitter, better you. People will notice the difference in you. You are more patient, relaxed and stress is easier to handle. Have peace of mind knowing that your awareness is heightened, your reactions sharpened and your instinct to survive fully awakened. Make your training experience as enjoyable as possible. Would you like to register your child? Whats important to you about Martial Arts?